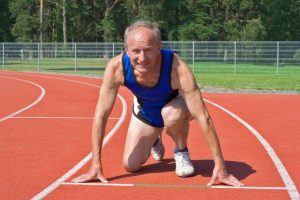 To promote fitness, good health and education through competitive athletics designed for adults 40 years of age and older. To act as the sanctioned site for qualification of the National Senior Games Association – The Senior Olympics. To establish a statewide network of senior games, alternative sports competition and clinics at the local and state level. 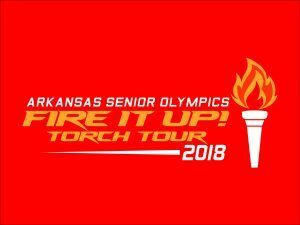 To recognize outstanding older athletic performance and maintain records achieved by senior Arkansas Competitors. To serve as a center for information on senior sports activities throughout the state of Arkansas and to be an advocate for Senior Adults.